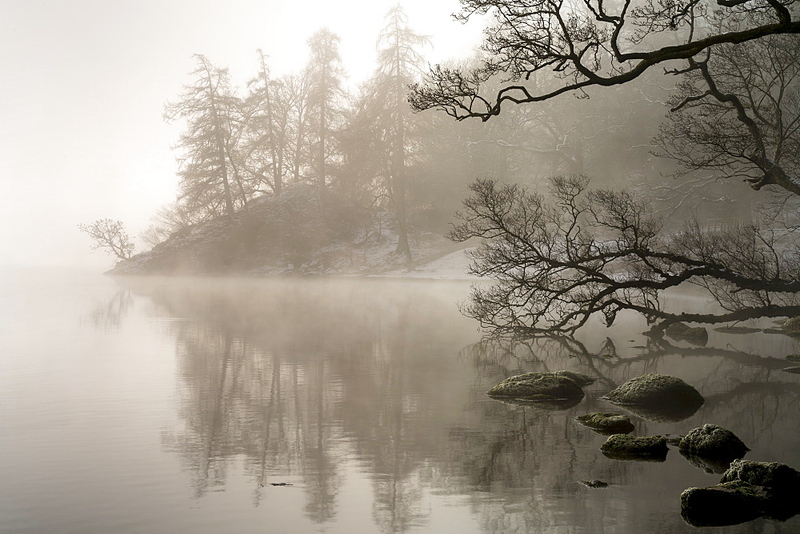 High Quality Stock Photos of "mid"
1228-179 - Mid-winter mist over Ullswater, The English Lake District, Cumbria, UK. 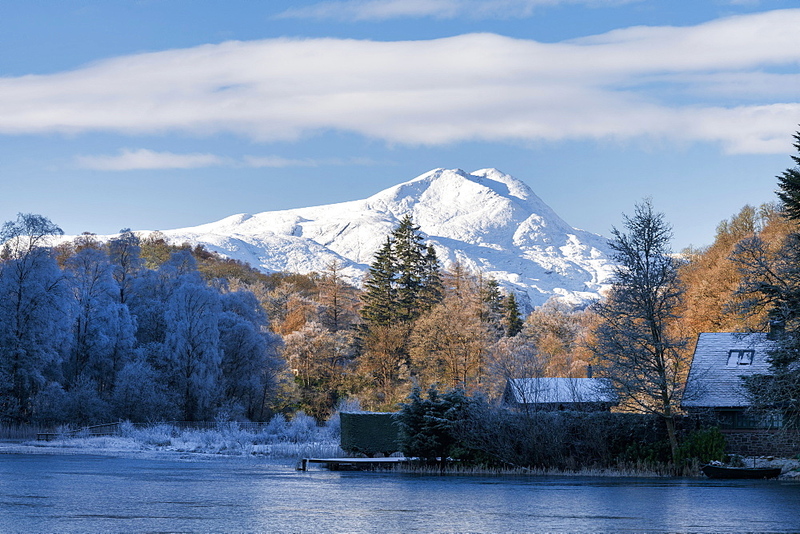 1228-169 - Loch Ard, Aberfoyle, and Ben Lomond in mid-winter, Scotland. 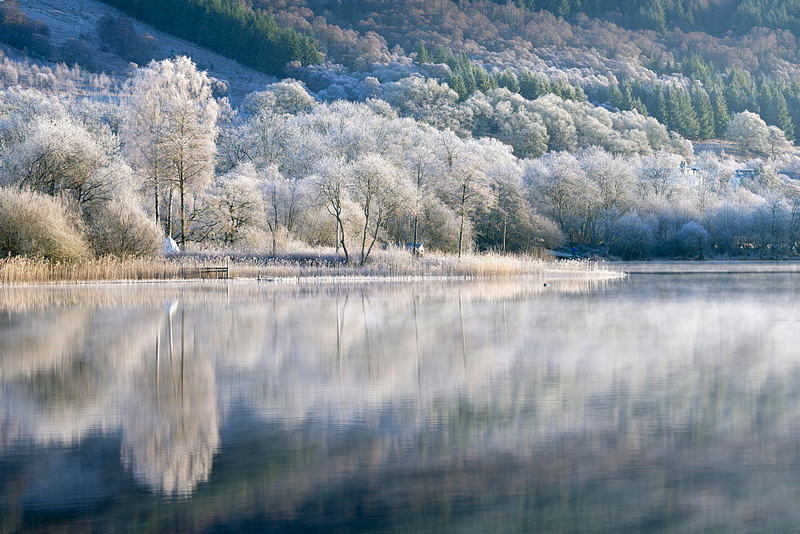 1228-168 - Loch Ard partially frozen over and a hoar frost around Aberfoyle in the Trossachs and Lomond National park in mid-winter. 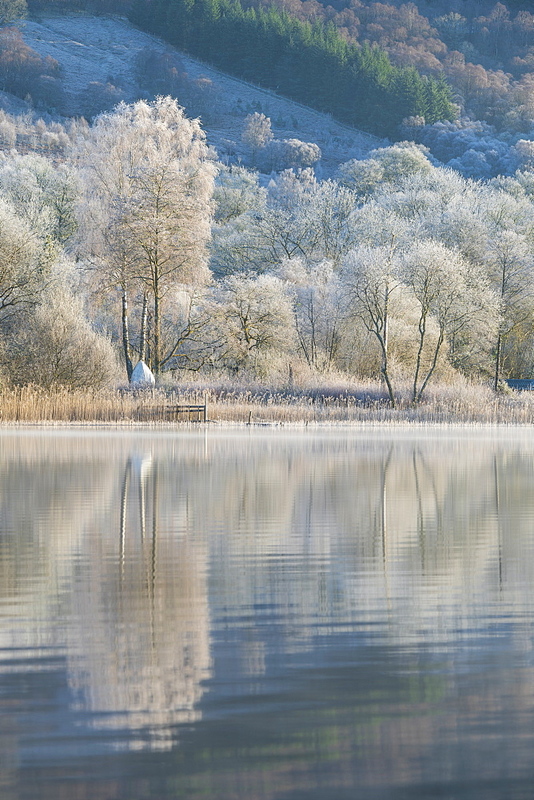 1228-175 - Loch Ard partially frozen over and a hoar frost around Aberfoyle in the Trossachs and Lomond National park in mid-winter. 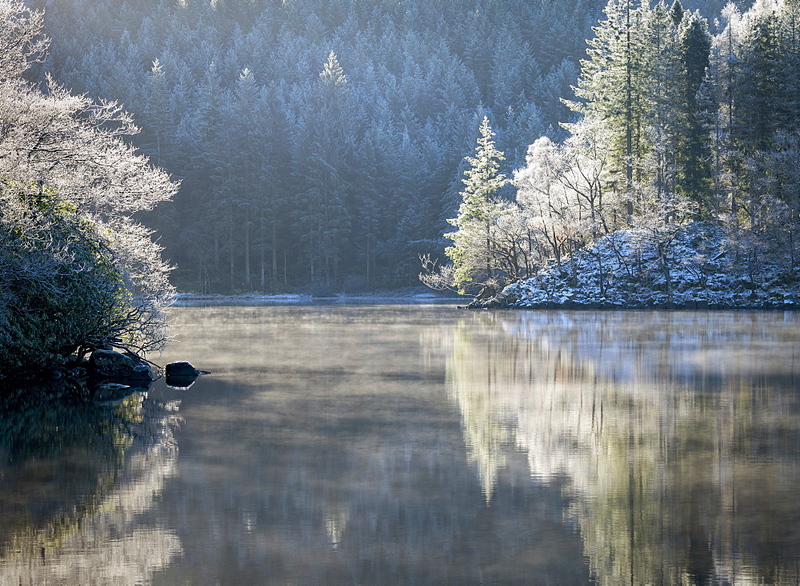 1228-172 - Loch Ard partially frozen over and a hoar frost around Aberfoyle in the Trossachs and Lomond National park in mid-winter. 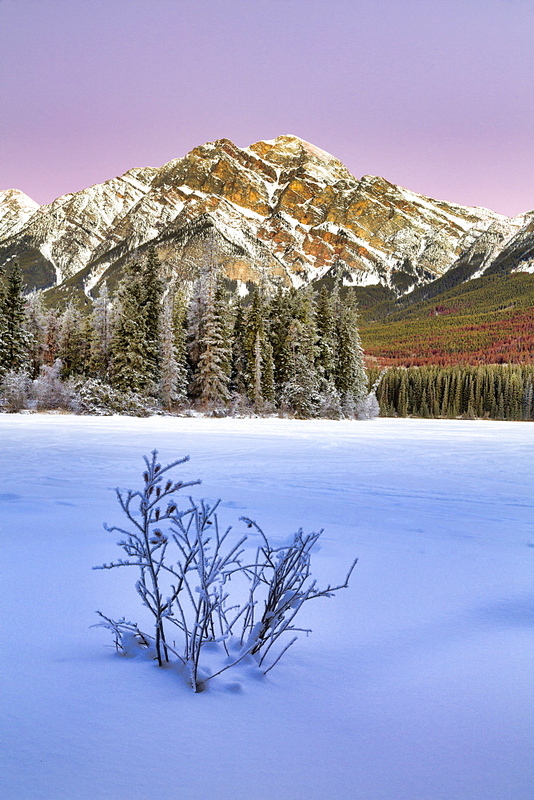 1228-170 - Loch Ard in mid-winter, with hoar frost, Aberfoyle, Lomond and Trossachs National Park, Sterling-shire, Scotland, UK. 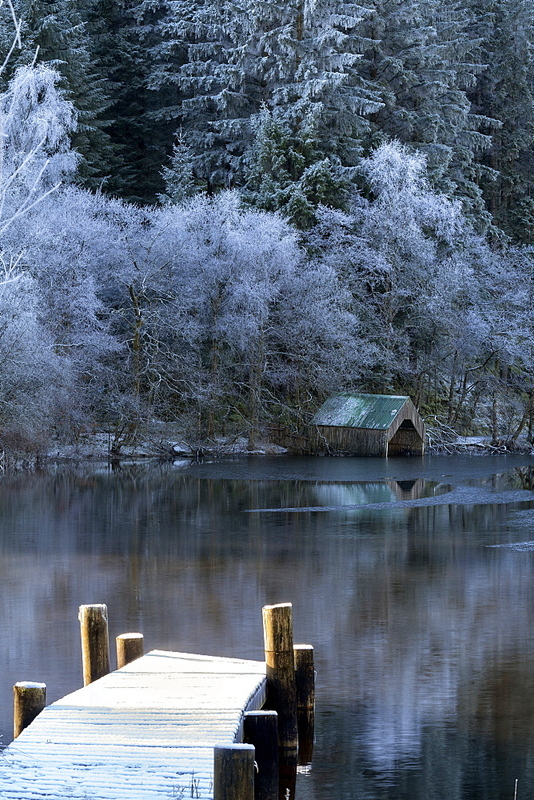 1228-173 - Loch Ard partially frozen over and a hoar frost around Aberfoyle in the Trossachs and Lomond National park in mid-winter. 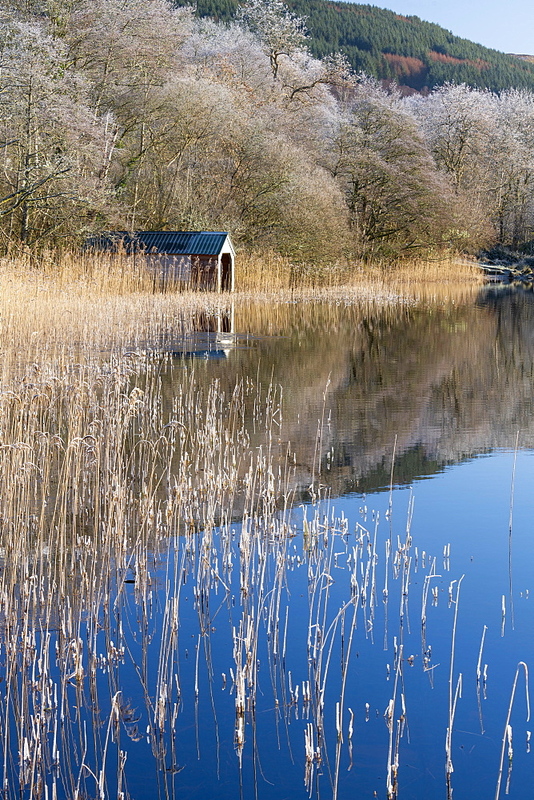 1228-176 - Loch Ard partially frozen over and a hoar frost around Aberfoyle in the Trossachs and Lomond National park in mid-winter. 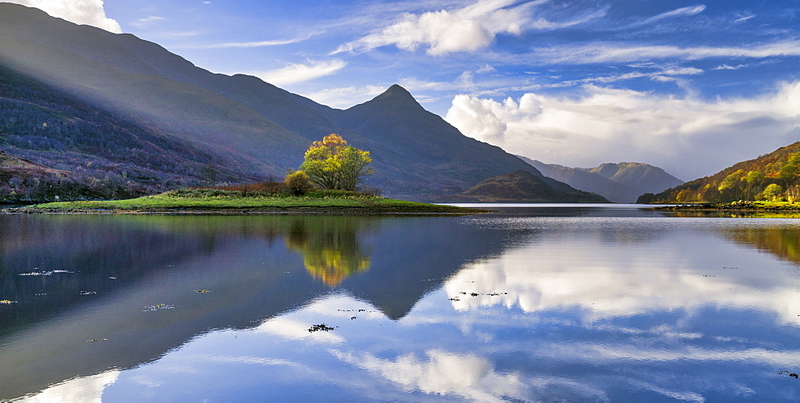 1228-167 - A hoar frost and transient mist over Loch Ard in the Trossachs and Lomond National Park Scotland in mid-winter. 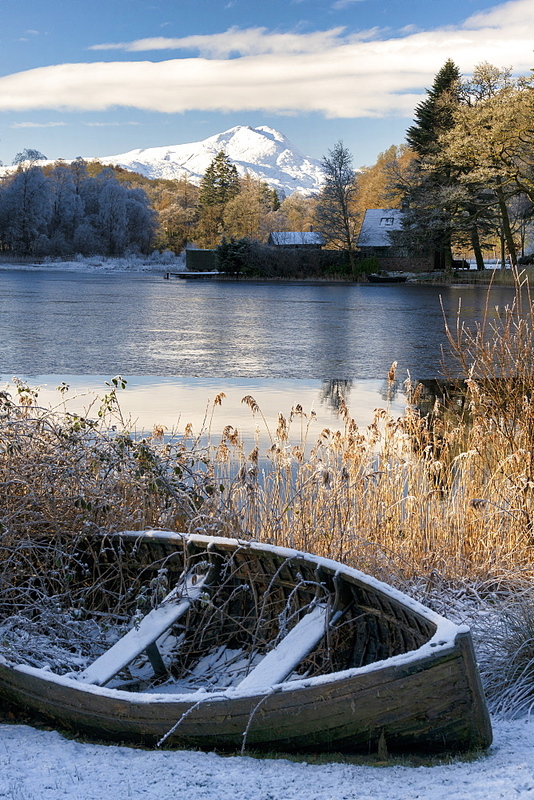 1228-165 - Loch Ard, Aberfoyle, and Ben Lomond in mid-winter, Scotland. 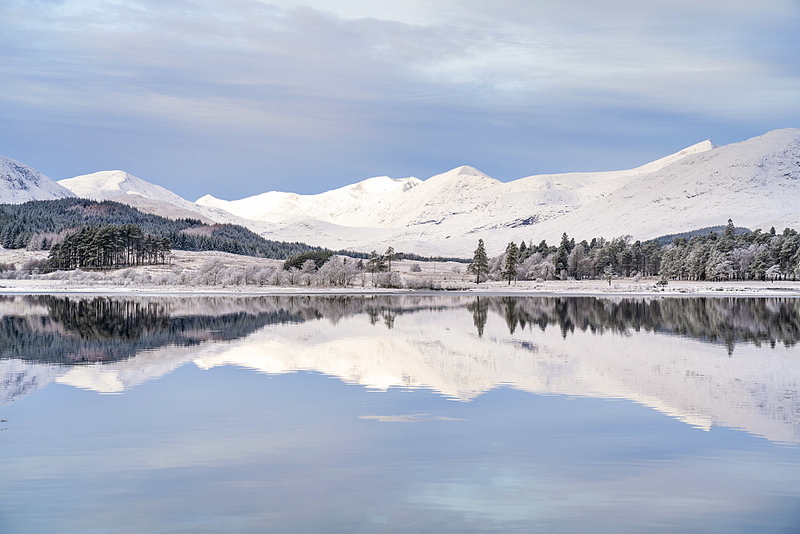 1228-164 - Snow, ice and a hoar frost around Loch Tulla, Bridge of Orchy, Argyll, Central Highlands, Scotland, in mid-winter.